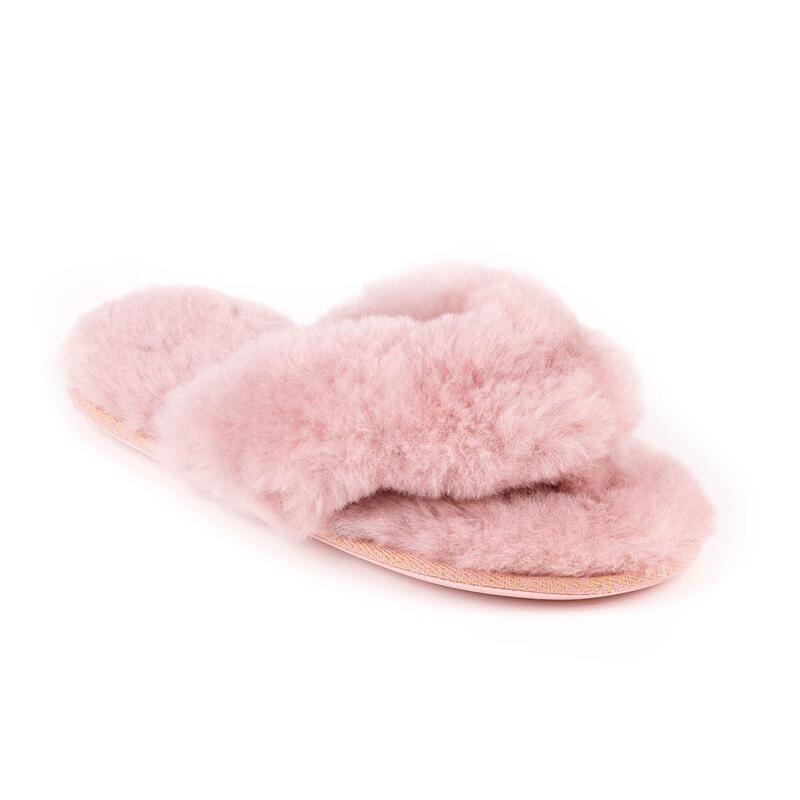 Step into spring with the ladies Rose sheepskin slipper. The Rose Slipper is made with luxurious sheepskin in a toe post design. Featuring our newest innovation; DREAM step gel infused memory foam. Finished off with a durable textured sole. These slippers are guaranteed to turn heads and be admired.